BP oil company has spent at least $2 billion on account of the big oil spill in the Gulf of Mexico. 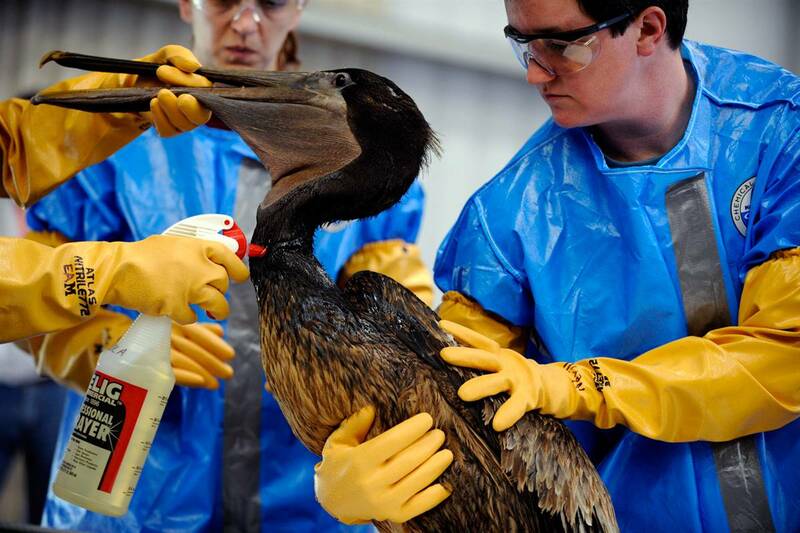 You are probably aware there has been some issue with BP and a huge Oil Spill in U.S. waters. The spill came from a rig explosion that occured on April 20, 2010. The explosin killed 11 workers. 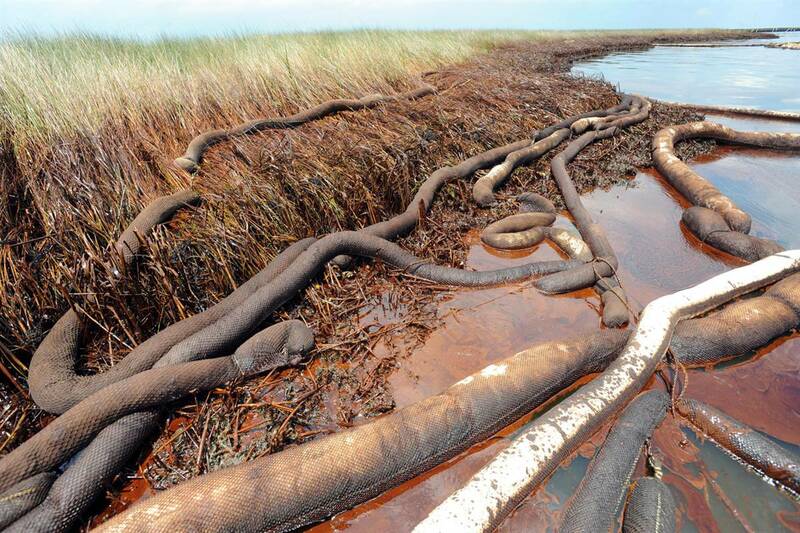 125 billion gallons of oil has leaked into the gulf coast. A disaster this big, involving oil, has never happened before. A reasonable question has been been asked. Was there some problem with the rig that caused the explosion? Weeks prior to the explosion, leaks of the rig were reported. An issue with the blowout preventer was also discovered. What happened in between the time these defects were found? Needles to say, on the day of the explosion, the blowout preventer did NOT WORK. The $2 billion figure does not include a new $20 billion fund that was just established to continue to compensate those affected by the spill on the gulf coast. Not only are businesses and families affected on the Gulf Coast, but also the enviornment as a whole, especially the wildlife. The oil spill is currently still NOT under control. What do you think abot the spill? Accident's happen? or This could have possibly been prevented? If you've been following the story, give your insight. Where do we go from here?